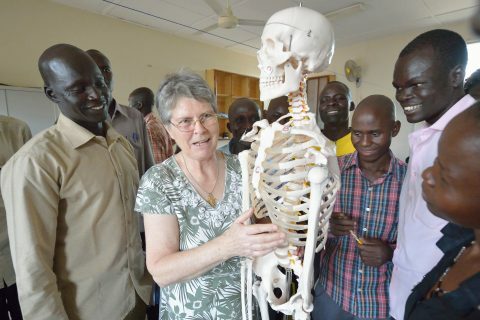 The Sudan Relief Fund is supporting Solidarity with South Sudan in operating a nurse and mid-wife training center, called the Catholic Health Training Institute, in Wau diocese, western South Sudan. After it opened in 2010 with only 18 nursing students it has grown to a total of 89 nursing and midwife students. 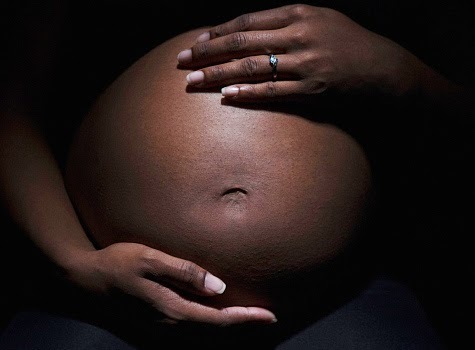 South Sudan, having the highest maternal mortality rate in the world, is in desperate need of qualified midwifes and RN’s. 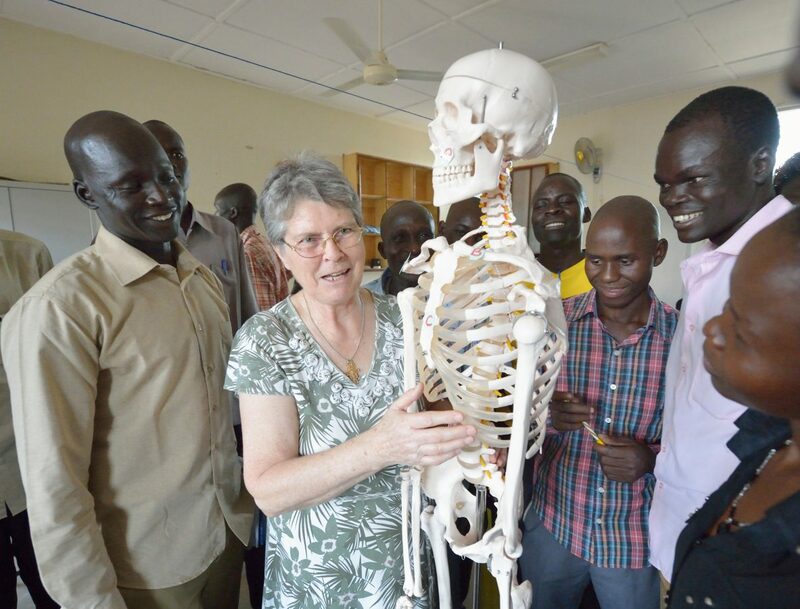 Starting in 2009 in a bat infested building covered in trash and filth Solidarity with South Sudan created a fully operational health training institute. With the help and support of the Sudan Relief Fund, the institute was proud to celebrate the graduation of their first class – 18 students – as fully qualified nurses this past July 2013. The program, which requires 3 ½ years of academic training and clinical rotations, is the first RN and SRN certified program in the history of Southern Sudan. The students, mostly male, come from all over South Sudan including 8 from the Nuba Mountains where they will hopefully return to and assist Dr. Catena in The Mother of Mercy Hospital.